Talking about Bloggers on Yahoo! Certainly, there is a lot of buzz about bloggers today, from Darren Rowse and Jeff Chandlers post about the future of blogging, all the way to Yahoo’s own homepage! 2 Of Yahoo’s homepage featured articles (Yes 2 of them in the same time) speaks about bloggers and what they think. One article was about the band Coldplay being accused of stealing a riff from a guitar virtuoso, and that a blogger thinks that there is a point of the story, the other is about a blogger that believes Detroit might be better of with NBA star Allen Iverson behind center. 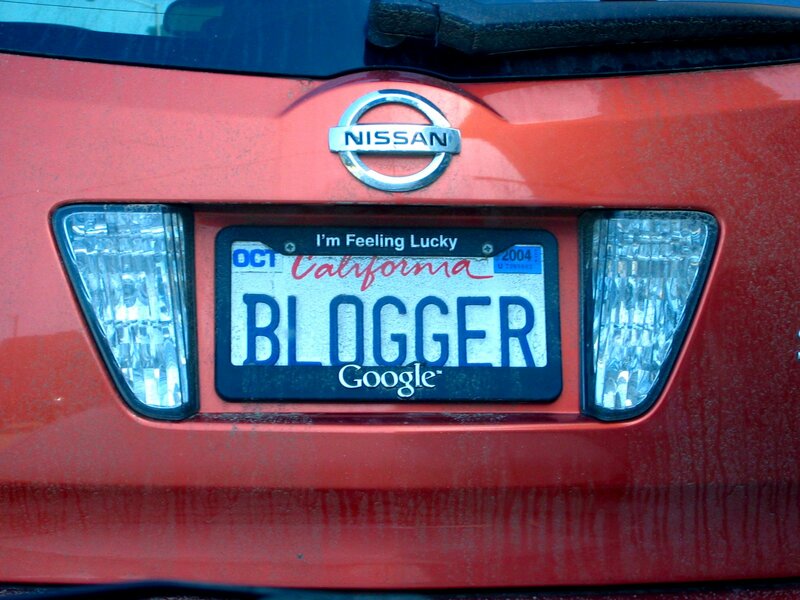 Blogging is a very powerful media stream, whether you are a mom blogging about toddlers care tips or you are a NBA backstage addict blogger, your point and vision will be read and counted for. So go ahead and start blogging, build your name and maybe I will read about your review of a new Lamborghini on Yahoo’s homepage soon. Note: If You don’t know how to blog or you are a blogger but need to learn more, watch the 10 free videos by Yaro & Gideon here, It’s free! Another Note: Don’t forget to get the RSS and follow me on Twitter. Previous PostIt’s ready (and you’re invited)Next PostStep 2: FAQs are here!